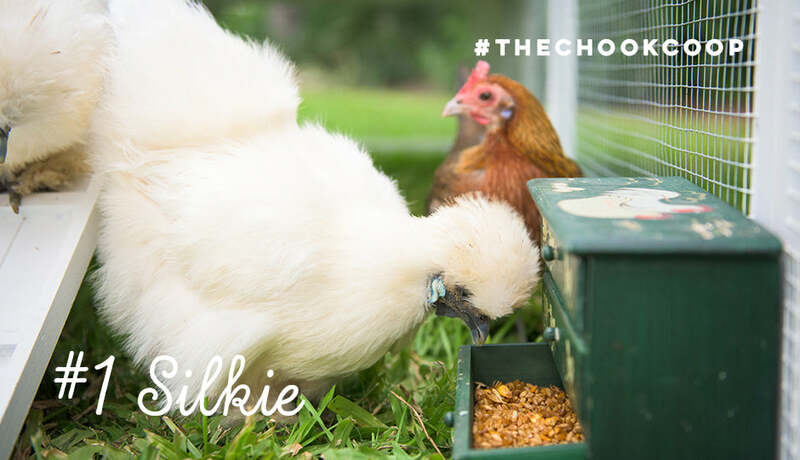 Home / The Chook Coop / The Top 5 Cutest Chicken Breeds! The Top 5 Cutest Chicken Breeds! Some chook keepers (like myself) do a little of both! I have a soft spot for the ladies that lay but my heart will always belong to the cute chooks that make up the varied poultry personalities of my flock. While these girls may not lay as often as their commercial breed flock-mates, what they lack in cackleberry production they make up for in coo-coo-cuteness. 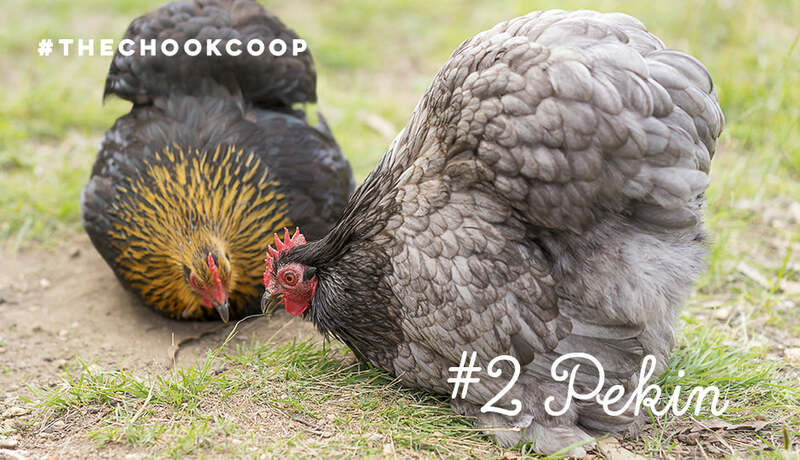 Ready to add a dash of adorable to your coop? Here are my top 5 cutest chicken breeds! Silkies are the quintessential cutie pie cluckers. They are fluffy, cuddly, super friendly and make great mother hens. It’s like having a cartoon character in your backyard! 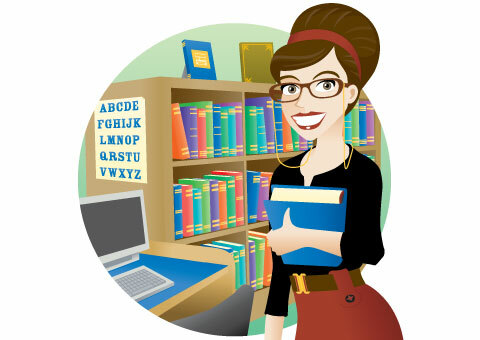 Find out why we love them here. These adorably rotund chooks are true bantams that come in a wide range of plumage colours and patterns. The Pekin chicken breed cuteness extends to their fabulously feathered feet! Have a little peck at the 5 reasons we love them here. Fluffy beards and feathered booties adorn these squee inducing chooks. 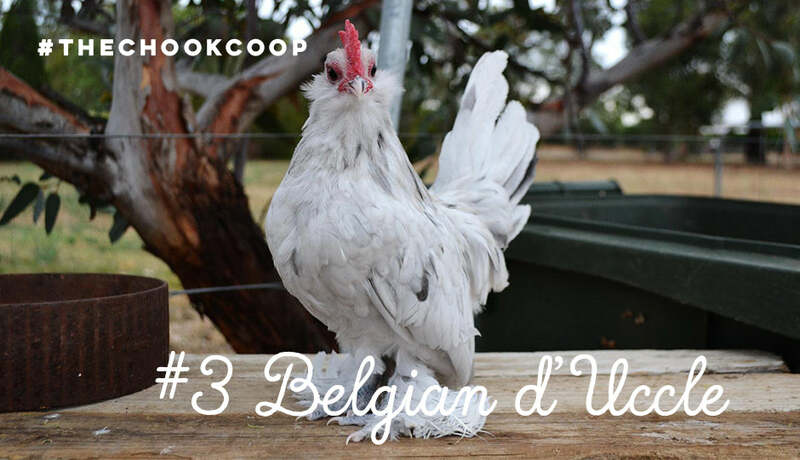 The Belgian d’Uccle is small in size but big in WOW factor. Have a stickybeak at why they’ll capture your heart here. 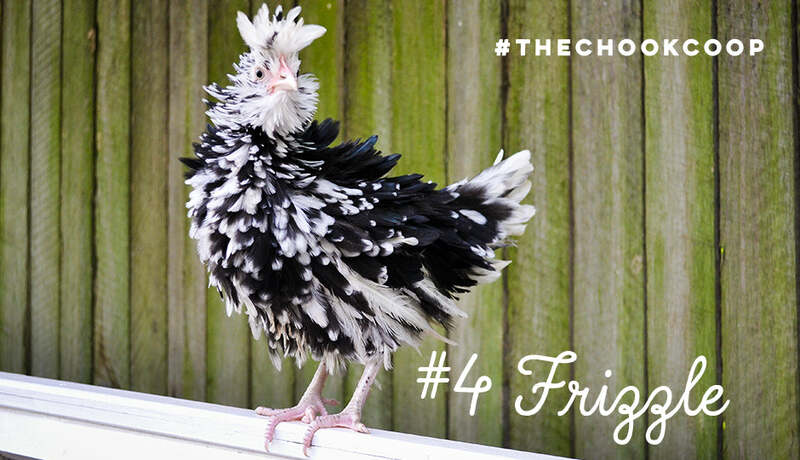 While Frizzle chickens may look busy, their personalities are calm and coo-inducing! These unique looking ladies are sure to have your full attention as they fluffily forage about the backyard. Find out why they are so frizzled here. It’s a big ask for such a large chicken to be officially classified as cute, but the Orpington chicken breed is brimming with adorableness. These big girls are the ultimate mumma hen, with generous fluffy bums and breast plumage just made to sit on a nest. 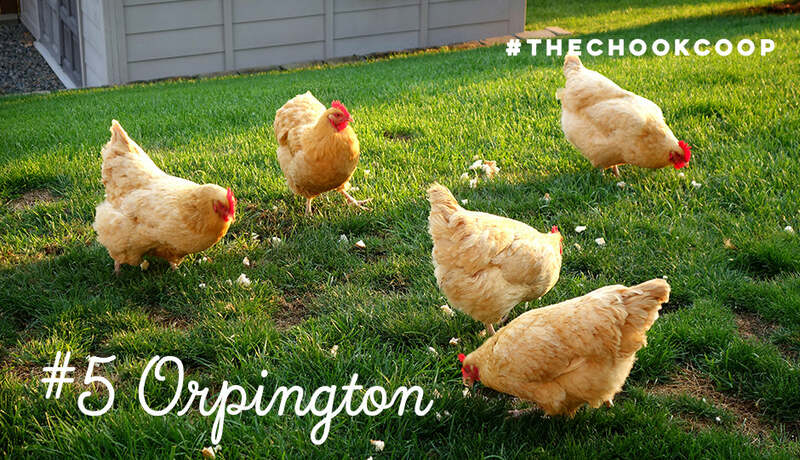 Find out more about these darling, doting chooks here. Need to see MORE CUTE? I got you! Make a good cuppa, sit back and browse our top 20 chicken breeds here. After all, one can never have too many chooks!